This beer festival is unlike most others. We give our attendees the opportunity to visit and talk to the folks behind the beer, not volunteers pouring for large brand name beer. Rocky Water focuses on Brewer’s of the finest craft beer from small breweries all around the state of Florida. Rocky Water will have a limited amount of tickets available, so grab your friends and get your tickets early. This is one event you don’t want to miss. Your ticket will provide you with unlimited samples of unique craft brew from some of the best breweries in Florida. We did sell out of the ticket allotment last year, so please do not wait to purchase your tickets. The event will be held at the Eau Gallie Square, in the heart of the Eau Gallie Arts District. Located at the intersection of Highland Avenue and Eau Gallie Boulevard. Tickets for the event are $40 at the gate and $35 if bought early. There will be a limited amount of tickets sold. The Brew Fest will go on rain or shine. Please join us for great beer and good eats. The unpredictable Florida weather will not stop the party. Yes. Attendees of the Rocky Water Brew Fest must be at least 21 years old. 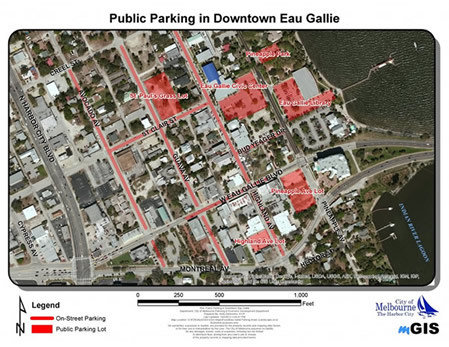 There is public parking available throughout the Eau Gallie Arts District. At this time, no children, strollers, or pets are allowed inside the ticketed area of the event. Rocky Water Brew Fest will go on. Attendees may be denied entry if they are intoxicated upon arrival. Any guest found to be disorderly during the event may be asked to leave by Rocky Water Staff. Please have a good time, and make sure you have a safe, responsible means for transportation at the conclusion of the event. How many different beers will I be able to taste? Each brewery typically brings between two to four different brews. So, a lot. With your ticket to the Brew Fest, you will receive a commemorative tasting glass, and unlimited two ounce samples of craft beer from all over the state of Florida. Yes. We will have a wide variety of food trucks on site for you to purchase grub. All money raised during the Rocky Water Brew Fest will go to the Eau Gallie Rotary Club. The Eau Gallie Rotary Club raises money to benefit numerous charities, both locally and Internationally.